A World Bank report last week warned China that it must focus on reforming its financial sector rather than interfering in it, but retracted the statement days later after receiving pressure from the Chinese government to remove the section. The section stated, in strong language, that China must reform its state-dominated financial system to prevent the reversal of growth gains it has made. While the financial system does require reform, we disagree with the initial World Bank report that slower reforms in this sector will reverse growth. 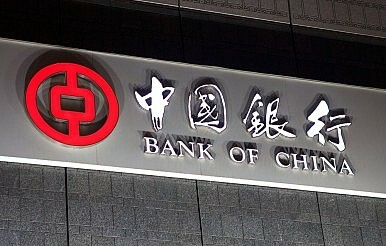 The report in its initial form received considerable buzz among international financial analysts, as it stated the need for “a fundamentally reconfigured role of the state in the financial system.” “Wasteful investment, overindebtedness, and a weakly regulated shadow-banking system” present daunting problems to China’s financial system, the report went on to say. This departs from typical World Bank reports that are much more mildly stated, and its accusatory tone was unhappily received in China.